Aarti Inds --- It was earlier discussed around 45-48 levels as an interesting stock. The breakout came and did a good 20% spurt. 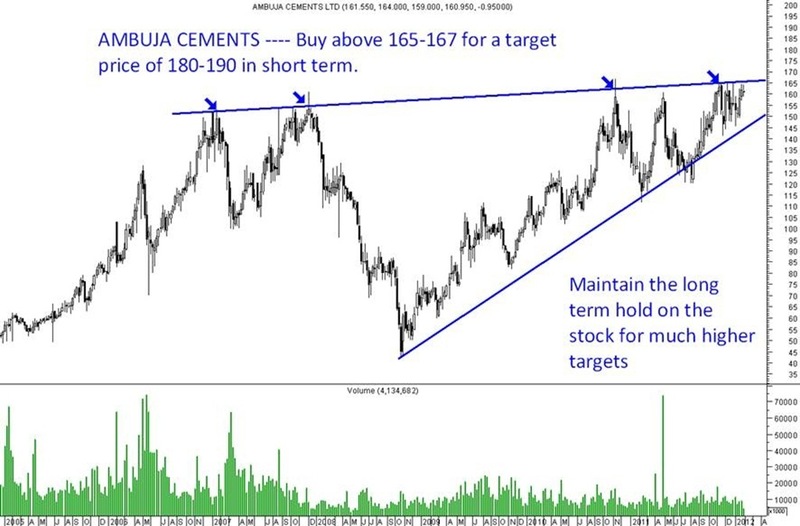 This confirms a turnaround in the stock and now one can buy on retracements. 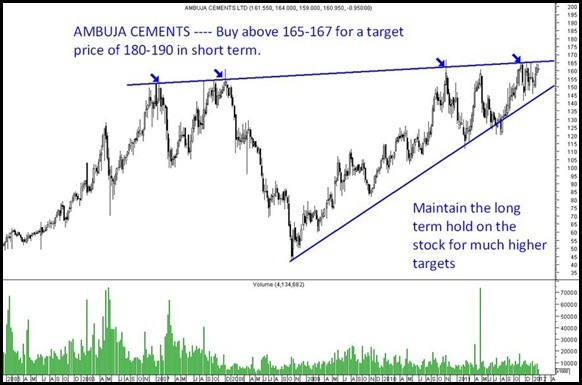 This is the Ambuja Cements chart made yesterday when we initiated a buy at 164 to clients. We have maintained the stance of Cements being the most defensive bet in the Large caps !! and bang on all of them are hitting 52 week highs. Even Ultra Tech Cements, Shree Cements remain a favorite which have performed well. BF utility ----- The stock was posted at 320 levels has done the target of 390. Book profits --- Check post here. Couple of chakri stocks being rigged --- DAZZEL CONFINDIVE LTD. and Confidence Petro. Though the stock can just continue to runaway 🙂 one can only look for entertainment. If you would like to analyse the way we do it in a simple and honest manner and be consistent do join one of your training programs. 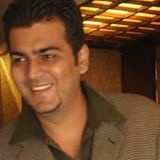 CEO – Analyse India Market Solutions Private Limited. Do you track….Escorts Ltd?.Will it be good for long term buy?